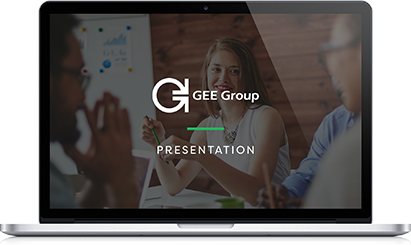 GEE Group Inc. is a provider of specialized staffing solutions and is the successor to employment offices doing business since 1893. The Company operates in two industry segments, providing professional staffing services and solutions in the information technology, engineering, finance and accounting specialties and commercial staffing services through the names of Access Data Consulting, Agile Resources, Ashley Ellis, General Employment, Omni-One, Paladin Consulting and Triad. 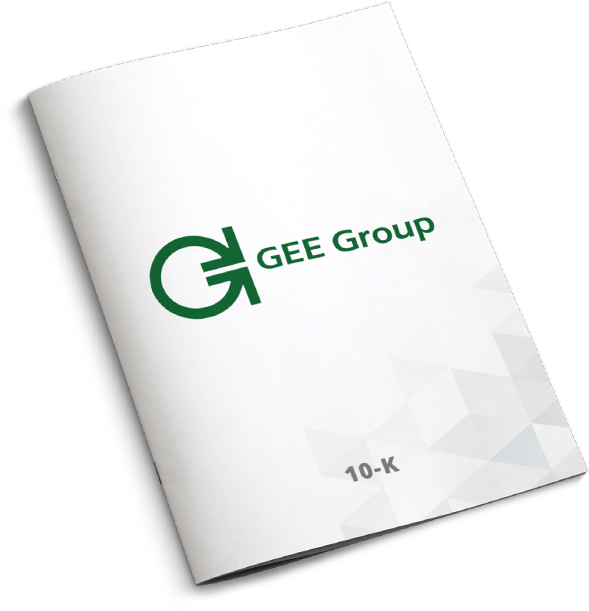 Also, in the healthcare sector, GEE Group, through its Scribe Solutions brand, staffs medical scribes who assist physicians in emergency departments of hospitals and in medical practices by providing required documentation for patient care in connection with electronic medical records (EMR). 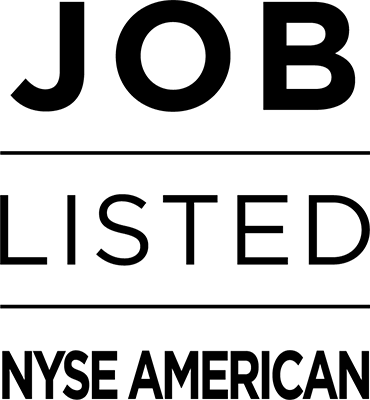 Additionally, the Company provides contract and direct hire professional staffing services through the following SNI brands: Accounting Now®, SNI Technology®, Legal Now®, SNI Financial®, Staffing Now®, SNI Energy®, and SNI Certes. We have a dedicated team of experienced leaders. Our leadership team ensures that our employees provide premier staffing services to clients throughout the country. Our success in the staffing and employment solutions space is fueled by these dedicated leaders who continue to grow our organization.